Meal delivery services already make our lives more convenient by helping out with meal planning and grocery shopping. But how would you like to sign-up for a service that promises to have dinner ready in 20 minutes or less? Well, it’s a reality thanks to HelloFresh! In an effort to make dinnertime faster and easier for their customers, they’ve started adding new 20-minute meals to the menu each week. This is aimed at those who have busy schedules, but still crave a home-cooked meal. After all, there’s no reason to sacrifice a great dinner just because you’re busy. 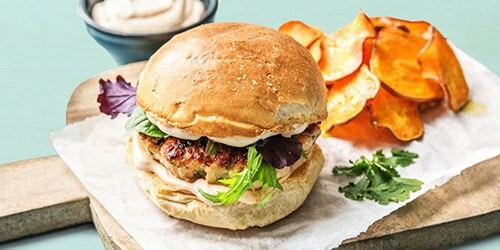 If you’re not already familiar with HelloFresh, they’re a meal delivery service that provides you with pre-portioned ingredients and step-by-step instructions to prepare your dinner. While most of their menu items don’t take long to cook, the introduction of the 20-minute meals has added even more convenience to the lives of their loyal customers. These fast and easy recipes have all been chef-created, meaning you can still count on them to taste great. However, these are shortened and simplified recipes that are simple to follow along with and won’t have you spending an hour in the kitchen. To cut down on the kitchen time, HelloFresh is even giving you as many pre-chopped veggies as possible, which means there’s less work for you! Plus, there are no fancy techniques required to make these meals. Everything is designed to be quick from the cooking methods to the clean-up. So, whether you’re looking for a dinner that can be whipped up in no time or you want something straightforward because you’re not the most skilled in the kitchen, these 20-minute meals can be a great option. If you’re anticipating a busy week, you can add them to your meal plan to help take some of the stress off. 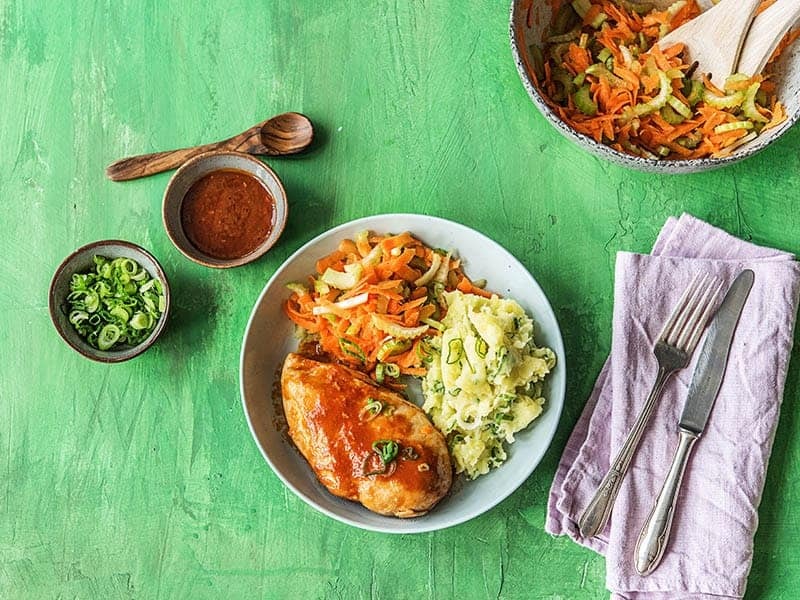 Even though these meals can be ready in 20-minutes or less, you can still expect high-quality ingredients from HelloFresh. They’ll continue to provide you with seasonal produce and the freshest meats and seafood. Of course, you don’t have to worry about HelloFresh getting rid of any of their standard meals. They’ll still be offering their traditional recipes that require a little more work on your part, but are still easy to put together. These 20-minute meals are just going to be in addition to those so you can pick and choose what you want based on how your week is going to go.